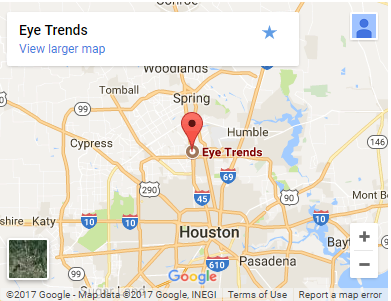 Eye Trends| Your Houston Optometry Clinics, Now 5 Locations! 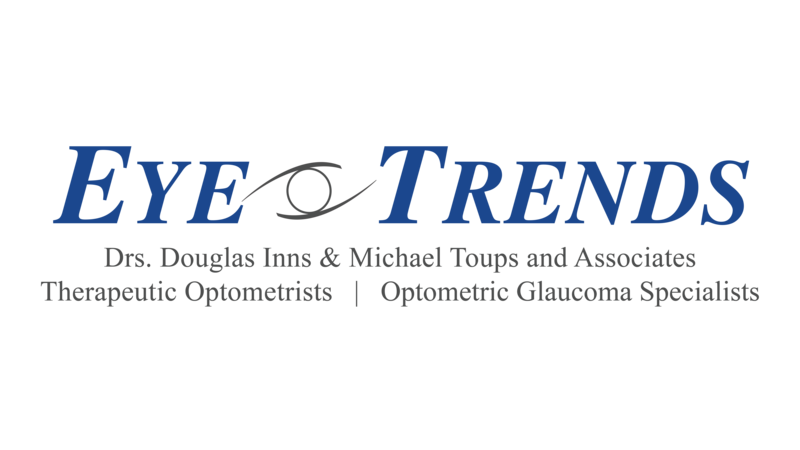 Eye Trends is the creation of Dr. Inns and Dr. Toups, building out their vision of optometry practices that focused on the absolute highest quality of eye care and optical products. 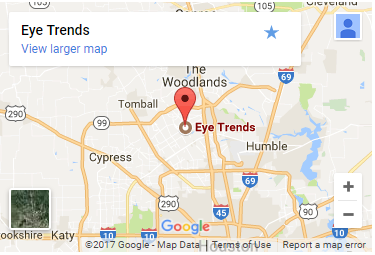 I won't go to any other doctor for my eyes. The staff are very friendly. I give much praise to Dr. Hamida Hemani for her kindly demeanor, professionalism, knowledge and sweet spirit. She’s one of my top docs! I highly recommend! The staff is awesome! Smart, friendly and very hands on! I wouldn’t go anywhere else! Dr Hoang is great! So caring, helpful and makes you feel so comfortable. I will not see anyone else, but her. 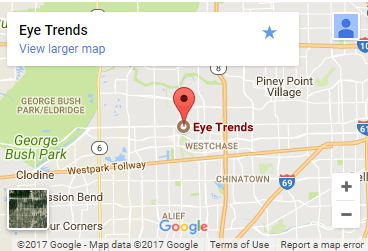 The cashier is very good too, the lady who checks you out. 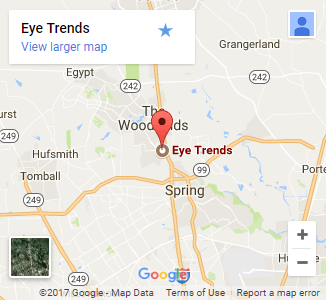 Dr.Hamida Hemani is very experienced and knowledgeable doctor who I love seeing every three months her staff is amazingly friendly this is the office you need to come and get your eye care your visit will be a wonderful. Staff is friendly and helpful. I love the doctor and the techs. I was a new patient very nice staff. Shelby was very professional and new what she was doing made me feel very comfortable. Will be going back for my next exam in a year. 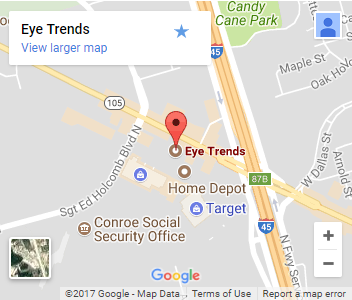 The service at the Conroe location was superb. Courtney Wright and Dr. Larson were knowledgeable and super friendly. I totally recommend it.